Schools are hubs for community activities. They are places where people can come together to meet, play and learn. Hastings and Prince Edward District School Board (HPEDSB) welcomes community use of schools and facilities and facility partnerships in support of healthy, active lifestyles and sustainable, vibrant communities. In partnership with the Ministry of Education, HPEDSB has affordable and accessible space for community organizations to use outside school hours—auditoriums, classrooms, gymnasiums, lecture theatres and sports fields. 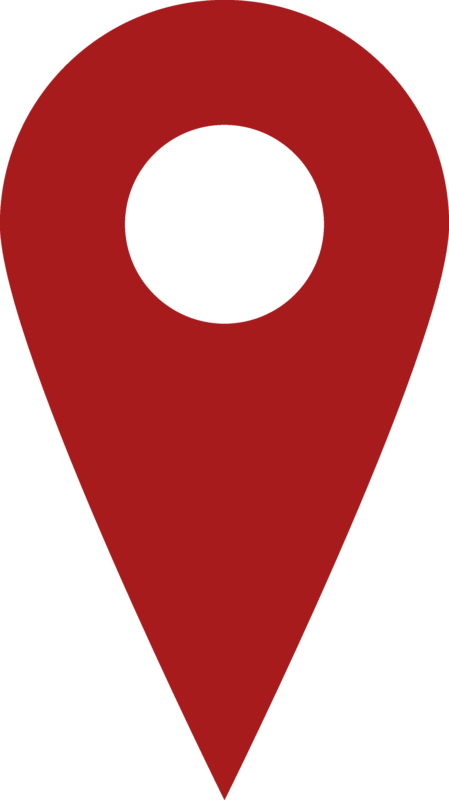 Many schools across the district are available for use by not-for-profit and for-profit groups, such as community, educational, cultural, recreational, youth, sports and educational partners. Space may also be rented by private instructors for activities such as music and karate lessons. Space is available for community use after school hours on weekdays until 10:00 p.m and on weekends, depending on the availability of custodial staff. School day activities, extra-curricular activities and parent involvement activities organized or sponsored by the school or school board have priority use of school space. Prior to making your permit request, review the insurance requirements and terms and conditions for community use of schools. Identify your group to determine the applicable rental fees. In order to ensure fair and equitable access to school facilities, all permit applications must be made online. Utilize the online video and tutorials provided. It will make the booking process much easier. (Note: Use Firefox or Chrome where possible. The video features may not be available using other programs.) Contact the Community Use of Schools office if you have any questions, or need help getting started. Alternate arrangements can be made by contacting the Community Use of Schools office if online booking is not feasible or accessible. Step 1: Click on the online booking. Step 2: Click on ‘Watch the instruction video’ located under ‘New users’. Step 3: Close the video window and, click on ‘Get started’. Follow the step by step instructions. Already registered for online booking? Step 2: Sign in with your user name and password under ‘Existing users’. 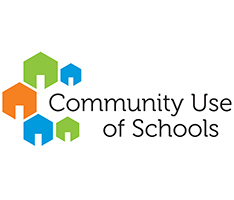 Contact the Community Use of Schools office if you did not receive notice containing your new user name and password, or if you have difficulty logging in. Requests must be submitted at least 7 days before the date on which the facility is required. A $5 permit application fee will be charged for all permits. Applicants may choose to visit the school to examine the facilities prior to submitting a permit application. Please call the school first and check in at the office upon arrival. All permit applications must be reviewed and approved by the Community Use of Schools office prior to the permit being issued. Review the terms and conditions for community use prior to the first booking. Ensure that all event/activity supervisors are informed as well. Permits must be presented at the time of each booking or event, and must indicate ‘Approved’ on the permit. Permitted activities fall under the following user group categories. Internal school or board associated/sponsored events or activities, such as extra-circular events, parent engagement activities, school council meetings, graduation, school performances and board committee meetings. Rental fees are based on the type of space used per hour and are subject to an annual review. Additional fees will apply for weekend and holiday use. The following fees are in addition to the hourly rental fees and will be added to the permit accordingly. Reduced fees may be approved by the director of education or designate upon written application from the permit holder. NOTE: A $5 non-refundable permit application fee will be charged for all permits. A custodian is required to be on site for all permit activities within the school building. Approval of permits is subject to custodial staff availability. Custodian charges do not apply on weekdays during regular custodial shifts as long as additional support is not required. Custodian fees will apply for weekend and holiday bookings and will automatically be charged to the permit. These fees are partially subsidized for Group A and B, subject to the availability of Ministry funding. Fees can be obtained by contacting the Community Use of Schools office. Additional fees may apply to cover custodian time required to perform extraordinary cleaning duties to ensure that the building is suitable for use by the school following the group’s activity. School equipment may be used by non-school groups if approved by the school principal. Request for use must be specified on the permit application. Fees for equipment use will be applied on a per permit basis and may vary from school to school. Opportunities for facility partnerships can be considered when doing significant renovations, considering the use of unoccupied space in schools or building new schools. For more information about community and facility partnership opportunities, contact us. Liability insurance is required for all non-school board sponsored/community use activities. The community user group or permit holder must carry a minimum of $2 million liability insurance and Hastings and Prince Edward District School Board must be named as an additional insured on the policy. If the group or /permit holder does not have insurance, coverage is available through Hastings and Prince Edward District School Board for not-for-profit and non-commercial groups. (Commercial activities require an insurance certificate.) 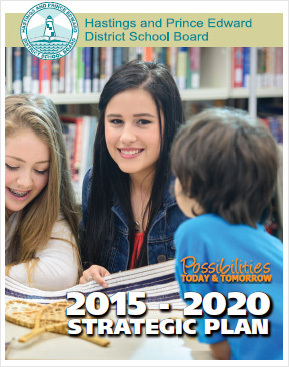 Coverage is provided by Ontario School Boards’ Insurance Exchange (OSBIE). Cost is based on the number of bookings and type of activity, and will automatically be added to the permit fee. A satisfactory Criminal Reference Check is required for any member of the user group who will have direct contact with students of Hastings and Prince Edward District School Board during the day. The Criminal Reference Check must be provided to the school principal prior to the event booking or the permit will be cancelled. Cooperative and collaborative partnerships are part of the foundation of a strong, vibrant and sustainable public education system. Partnerships can strengthen the role of the schools in communities, provide a place for programs, and facilitate the coordination of, and improve access to, services for students and the broader community. Procedure 570: Community Planning and Partnerships (Pdf) describes the process for establishing facility partnerships with community partners and other entities, specifically in new and existing school facilities where students are taught, and for effectively sharing planning information with community organizations, including land use and green space/park planning.